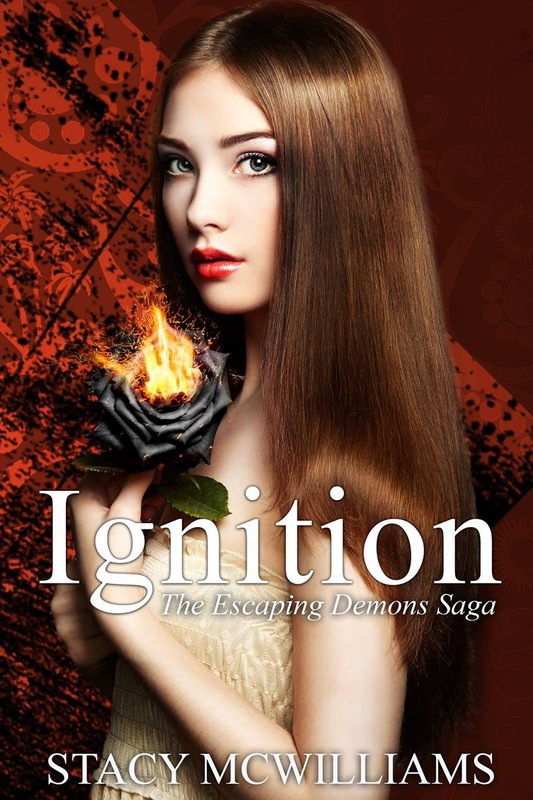 Ignition is book two in the Escaping Demons Saga and see's Nathan and Jasmine fight for their lives and to remain together. Life has never been Easy for Jasmine Johnstone, but failing for Nathan Stevenson brings a whole new level of difficulty. He is sworn to kill her, and fights against his love for her more than ever, but he knows he can't live without her. 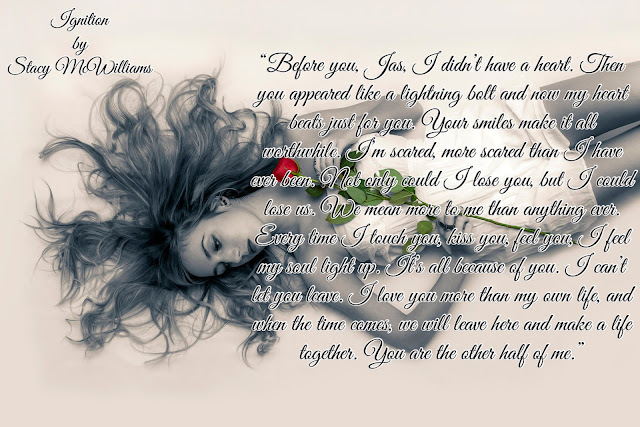 With their love stronger than ever, but forces pulling them apart, is love enough to keep them together or will Nathan's parents win and pull them apart? 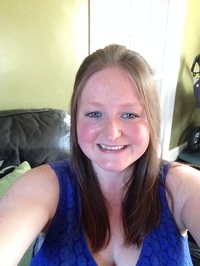 Jasmine Johnstone's life was relatively normal until she was forced to live with the Stevenson family. As she stayed she found she had no choice but to battle mythical creatures. Strengths she never knew she possessed began to surface, surprising those around her. 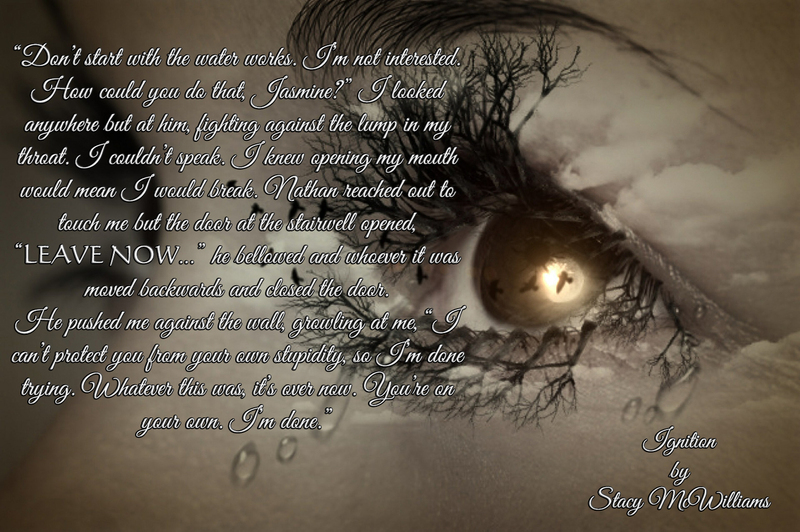 Her only chance of surviving the rising tide of evil was Nathan Stevenson. Could she really trust him as he fought against his love for her? 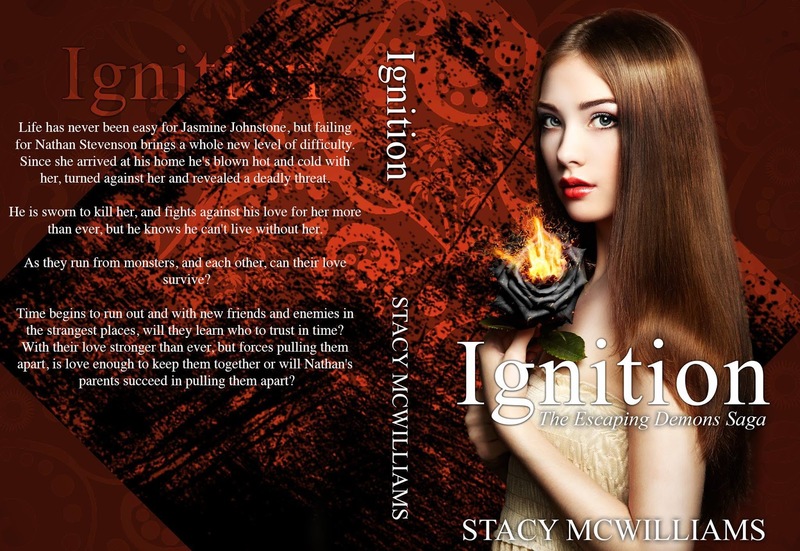 With the world against them and time running out, would their love be enough to defeat demons? I am a mum to two amazing little boys. I have been writing for a number of years now and have two published works. 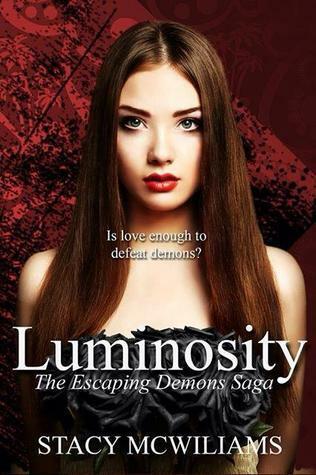 I am currently working on editing book two of the Escaping Demons saga, and I should have a release date soon. I will also have a surprise release coming soon that I hope you will enjoy. Thank you for reading my works. I am happy, trusting and enjoy a cheeky wine and gossip with my girls. I enjoy watching lots of different TV shows and I love reading.